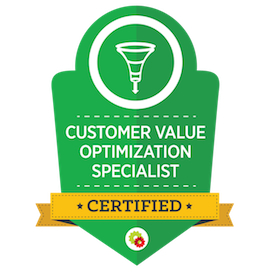 What is Customer Value Optimization? 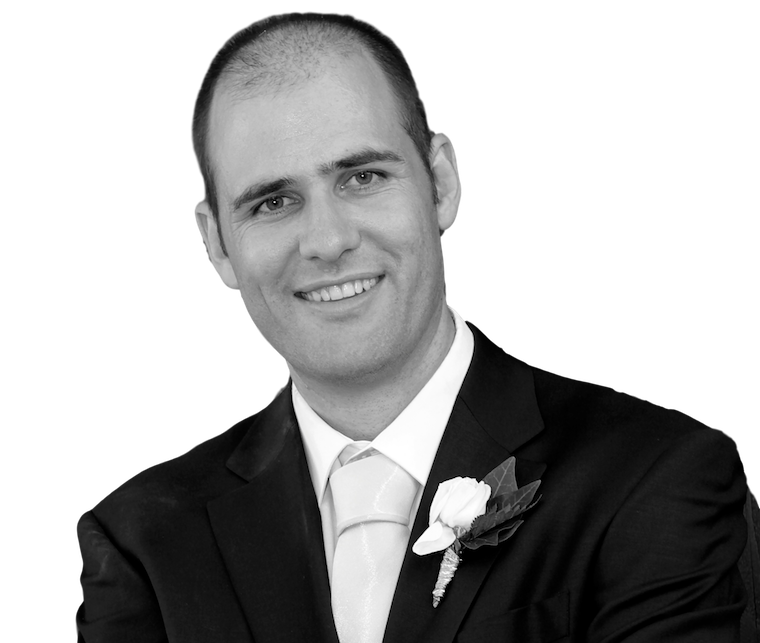 How much free website traffic are you missing out on? Hey, thanks a lot for your interest in my products. I'm still looking to connect my products to an ecommerce platform so in the meantime please message me on Facebook and I'll take your order details manually.